The company has been working very hard to refine the exterior of the gear and with its new version it will come designed with a glass back and aluminium chasing. The phone is packed with Corning gorilla glass in both its front and rear. This touch not only makes the phone look chic but also makes it look expensive. However the icing on the cake is the Samsung’s very homemade Exynos 7240 chipset which is almost 56% faster than Apple’s A8 chipset and outruns the snapdragon 810 chipset ( used in many other rival Smartphones)by almost 15%, which also contributes to an enhanced gaming experience. With its super AMOLED display screen, the Samsung S6 comes in flat screen and its edge version comes in a stunning curved screen. Android’s biggest selling gear, Samsung Smartphones new version definitely looks cooler compared to its earlier version. Also it boasts of a 16 MP rear camera and a 5 MP front camera, with a F1.9 lens, which will probably make for the fastest camera ever seen on any Smartphone. This recent model is lighter than the S5 and is also designed with a 3 GB ram compared Samsung S5’s 2 GB Ram, so will definitely guarantee greater speed. However with all the new features there are few challenges associated with the phone starting with the ultra stylish glass back, is it durable or not. Also it has been mentioned that the phone will not be waterproof, so that makes it eligible for another down vote. Apart from that if you must know, it comes with a non removable battery , so now no spare battery will do wonders incase your phone runs out of juice. You will need to invest in a good quality power bank. The battery capacity of 2550mAh and 2600mAh in S6 and S6 edge respectively has drawn a lot of attention, all the more because it has come down compared to its predecessor, Samsung S5 with a 2800mAh. 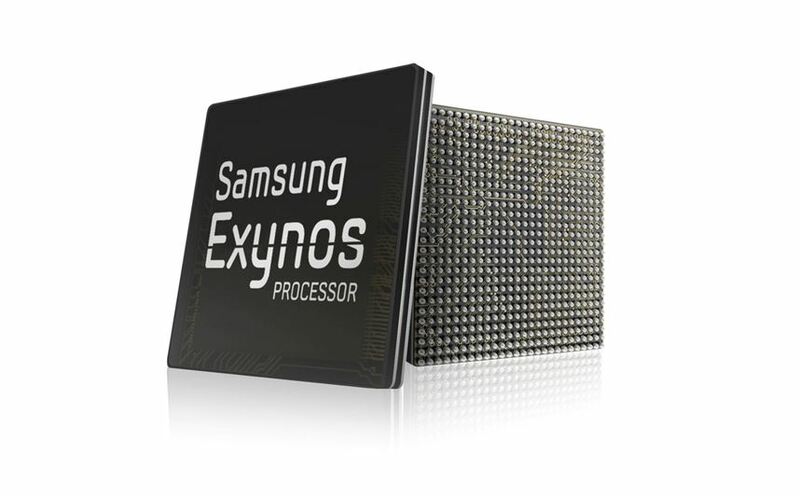 However Samsung claims that with its new chipset Exynos 7410 will provide enhanced performance compared to its rival chipsets. However these claims will only be tested once the gear hits the market. While there is no removable battery there is also no micro SD slot for expandable memory card, which is clear indication that consumer will need to pay more to enjoy more memory. It comes in three variants; 16GB, 32GB, and 128GB, so what will it be for you? In conclusion, all we can think about is will the new version of the Samsung galaxy Smartphone make it or break it? Guess we will have to wait and watch.